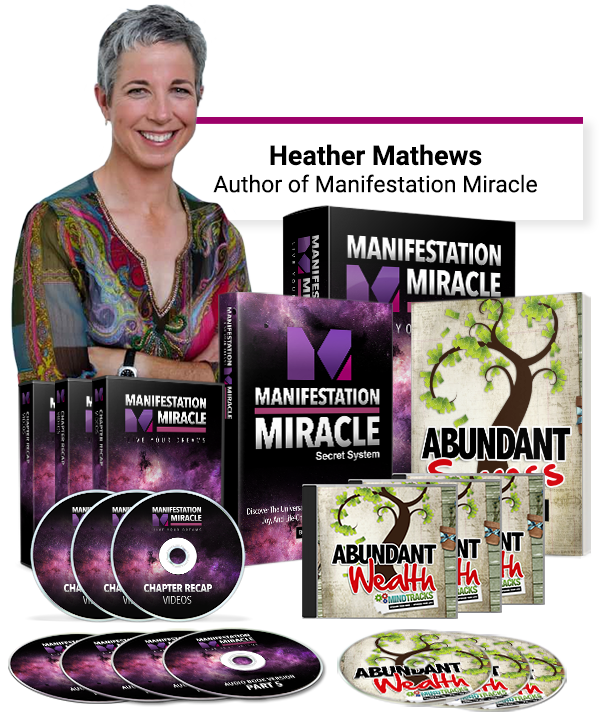 Law of attraction expert, Heather Mathews, shares her unique methods towards a powerful growth-oriented mindset, one that is set up to experience long term positive results in many aspects of life. A guide towards aligning career and profit opportunities, with doing things that feel more fulfilling . This process can make work not feel like ‘work’ anymore. Listen to our guided meditation audio tracks that are specifically designed to strengthen resilience and prime the mind towards better health and vitality. 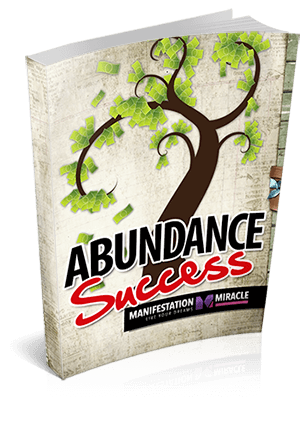 Master and develop an abundance mindset, one that is oriented towards more joy, energy and happiness in life. How to reclaim the lost art of relaxing and enjoying life, and how to drain tension from the body. Demonstrate how to become self confident and ways to gain more positive reactions and respect from other people. A compelling guide to heart stopping love and relationships most people only dream about. How to get rid of energy vampires and attract positive people. Surrounded with the right people, increases the likelihood of experiencing more happiness and success in the long run. Heighten the ability to CONNECT with the powerful presence of the Universe and direct this energy towards purpose, fulfilment and abundance. 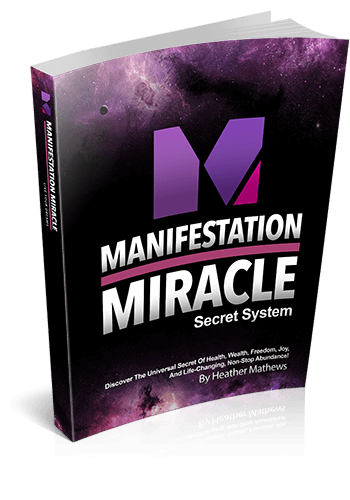 The Manifestation Miracle Manual is a step-by-step blueprint that teaches how to use DESTINY TUNING to assist in Manifestation, using the Law of Attraction, combined with Heather’s unique Destiny Tuning method. 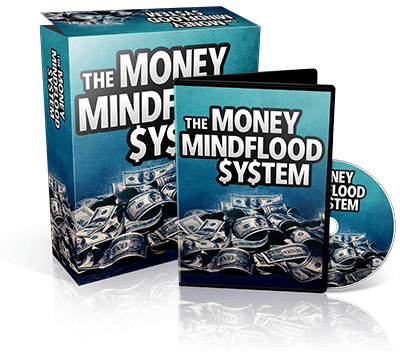 There is also a lot of other wisdom contained in this incredible personal development program. 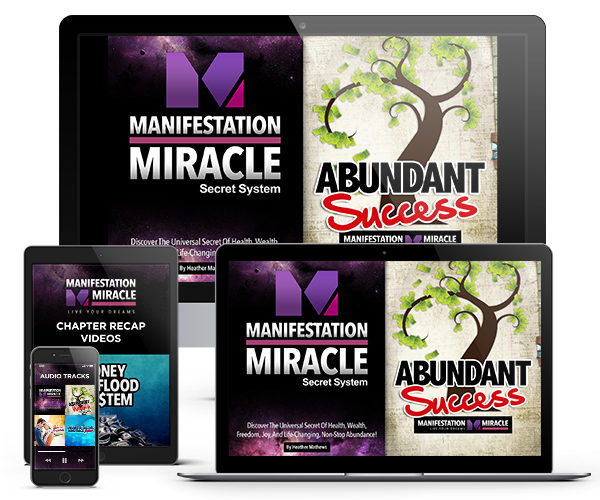 Designed to be accomplished before beginning the Manifestation Miracle Manual itself, this Amazingly Effective 3-Week Success Workbook is everything needed to kick-start the journey onto the path of your destiny. Every one of these 21 days is completely mapped out and easy to follow, which means, NO feeling lost or overwhelmed along your journey. 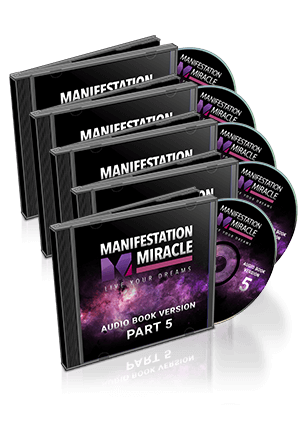 Get the COMPLETE audio mp3 version of the Manifestation Miracle Manual. Listen to this manual on the go, this audio edition is great for auditory learners. 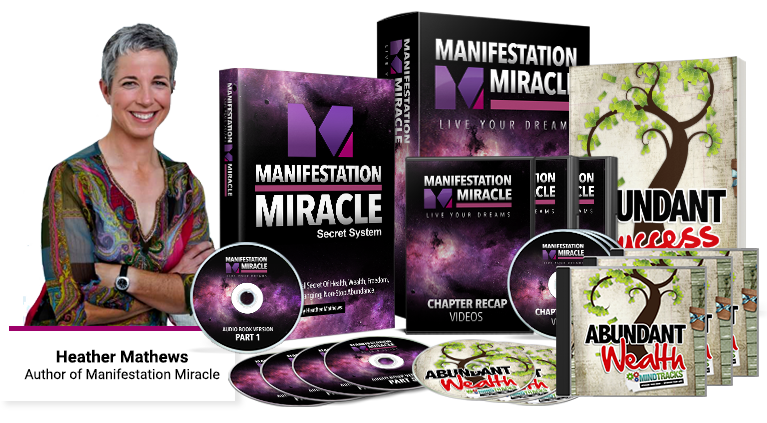 Gain EXCLUSIVE Access to individual chapter recap video clips featuring system co-founder Mark Ling and Manifestation Miracle team member Brooke Ryan. 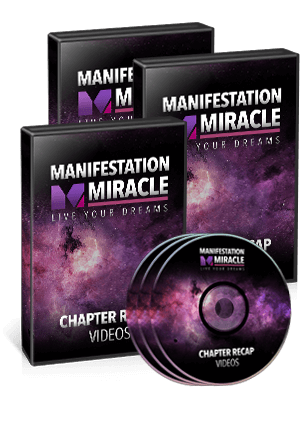 These short but amazingly helpful clips are designed to complement each chapter of the Manifestation Miracle Manual. 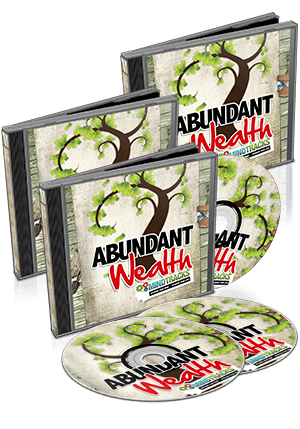 An incredible mp3 binaural beat affirmation track that is designed to direction the mind towards more wealth and success. This is designed to help ingrain positive wealth and success mindset traits into every day thinking. 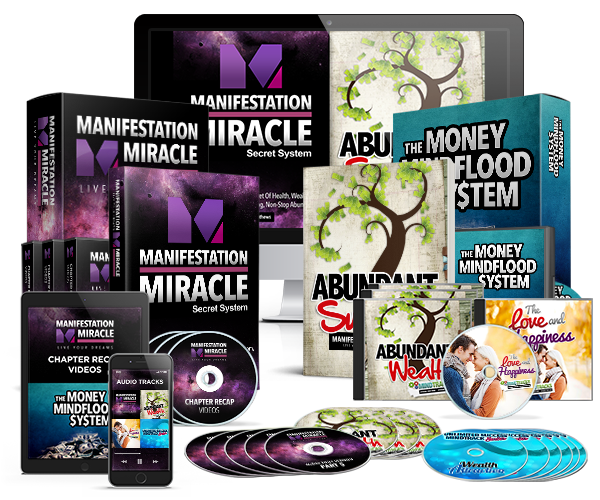 Get the Manifestation Miracle Program and Claim 3 Super Bonuses for Free! 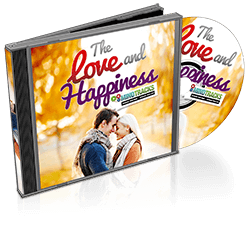 This amazing affirmations-based meditation audio track, backed by binaural beats technology, has been specially scripted and designed, to attract more love and happiness. 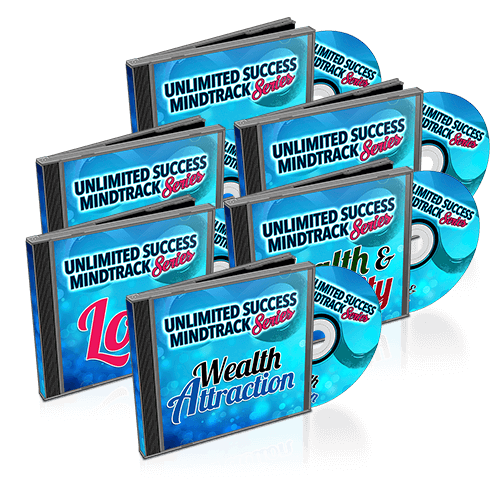 These unique mp3 Mindtracks contain powerful affirmations and binaural beat technology, which enhances manifestation ability. 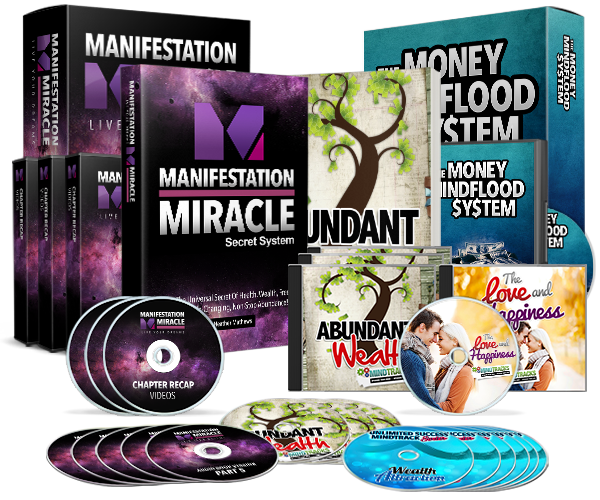 In this exclusive presentation, Manifestation Miracle co-founder and self-made millionaire Mark Ling teaches 18 powerful mindset traits shared by millionaires. Just for today, it’s ALL YOURS for just ONE easy payment of $47.00! Please don’t hesitate to contact us if you have inquiries about Manifestation Miracle. Our Customer Happiness Team is here to help!